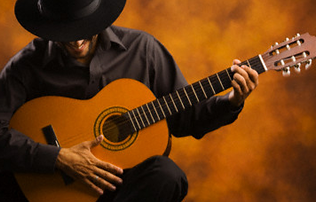 20 etudes for classical and flamenco guitar is aimed at base and middel level guitarists wishing to acquire greater knowledge of guitar technique and harmony applied to the instrument. 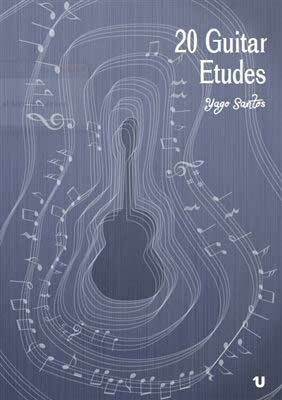 20 etudes for classical and flamenco guitar original in which functional aspects as intervalica, arpeggio, etc. and the composition diatonic for the most part are worked.It provides technical exercises, recommended to do before practicing with the guitar.